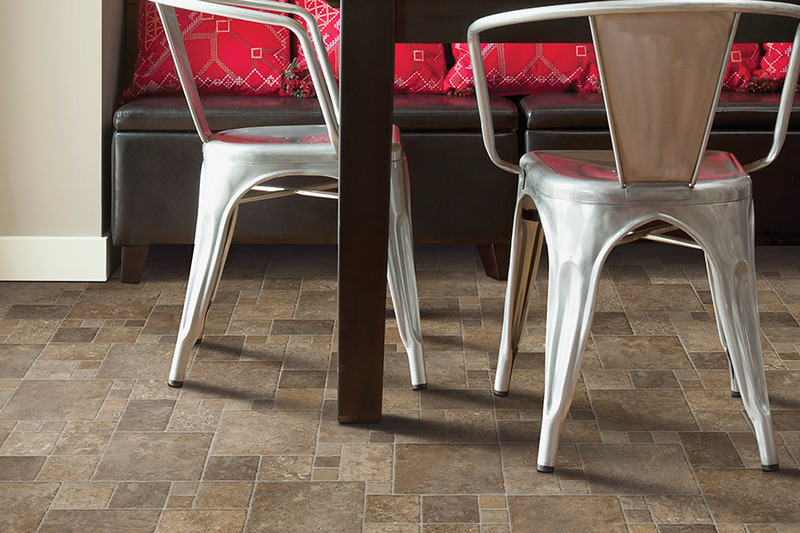 When you are looking for the best in quality luxury vinyl tile, ALL-PRO FLOORS in Arlington, TX is the place to go. 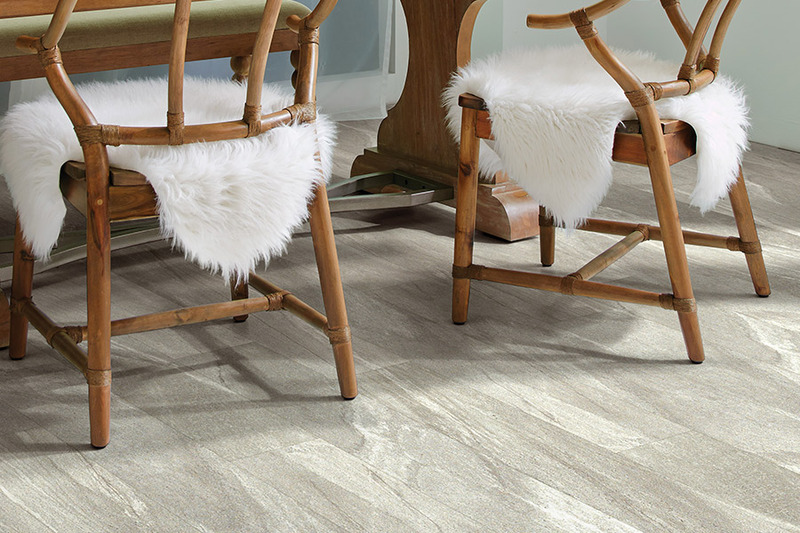 As you may already know, luxury vinyl tile (LVT) and luxury vinyl plank (LVP) have become incredibly popular all across the nation. There are some very good reasons for this, and we would like to share a few of those with you here. 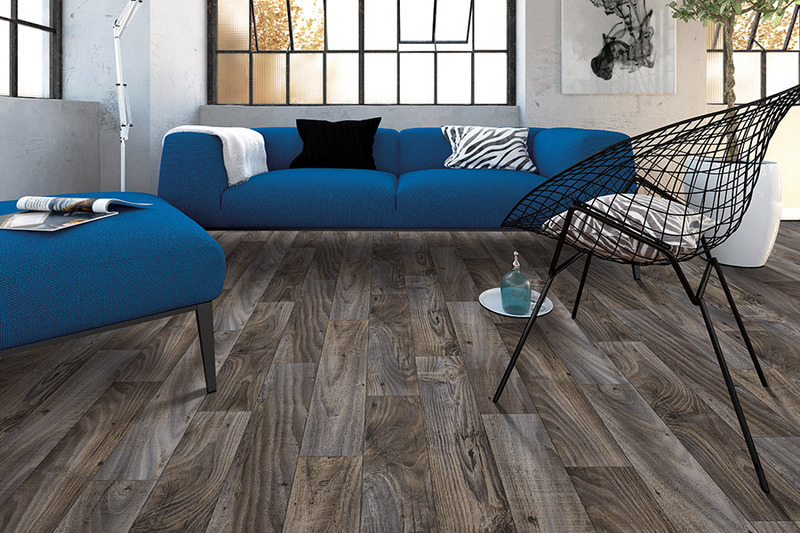 We cannot discuss luxury vinyl tile or plank without starting with just how authentic looking these flooring systems are. LVT is, of course, in tile shape, and these systems mimic natural stone such as marble, slate, and other types of stone. LVP is shaped like hardwood planks of wood, and they mimic all types of wood species such as hickory, oak, walnut, and many, many more. The reason these flooring systems are so authentic looking is due to the high-definition imaging that is used during their production. These systems are virtually impossible to tell from the real thing. 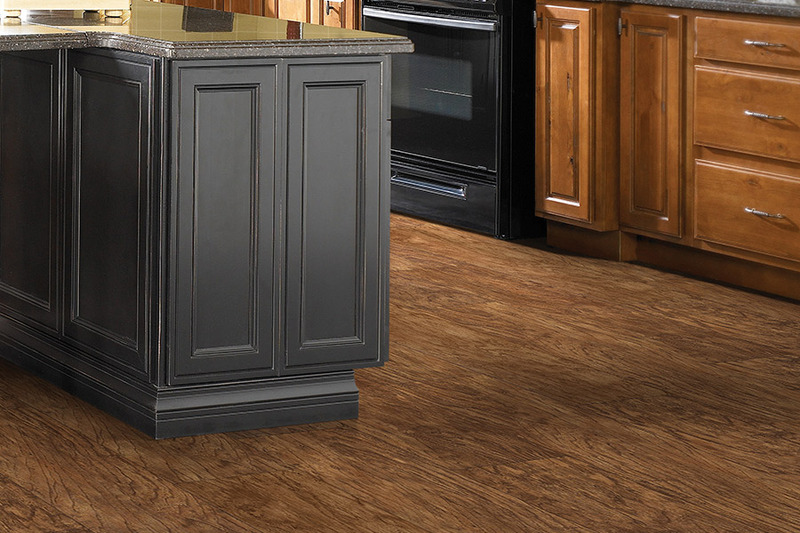 When you have a new luxury vinyl tile floor installed, your family and friends will be hard-pressed to know that your flooring is not real hardwood or stone. When you visit our showroom in Arlington, TX, you will find that we have more 190 different luxury vinyl options for homeowners, and more than 65 options for businesses. This is truly one of the best selections that you will find in this part of Texas. We carry the best brand names, too. You will love selecting from our Armstrong or Karndean Design Flooring options. These two companies have been manufacturing some of the most attractive flooring for years. 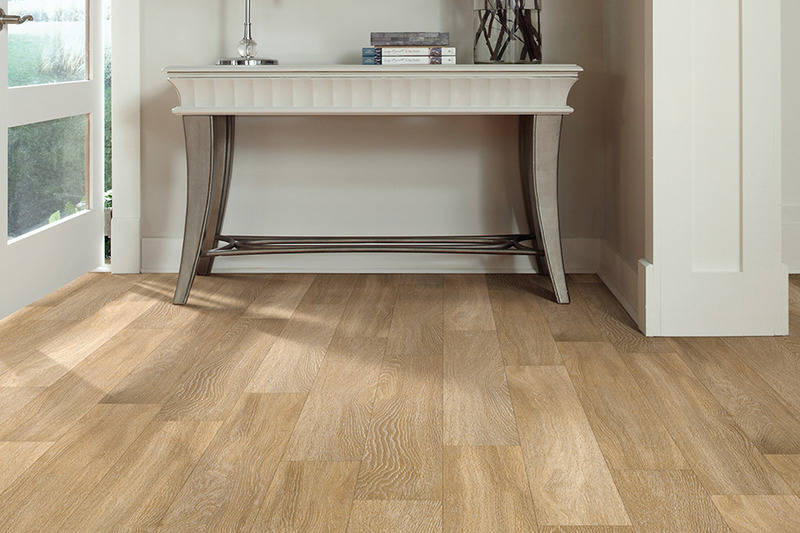 Their flooring systems are beautiful, but they are also durable and long-lasting. These are only a very few of the benefits luxury vinyl offers. To learn more, come by and see us at ALL-PRO FLOORS. 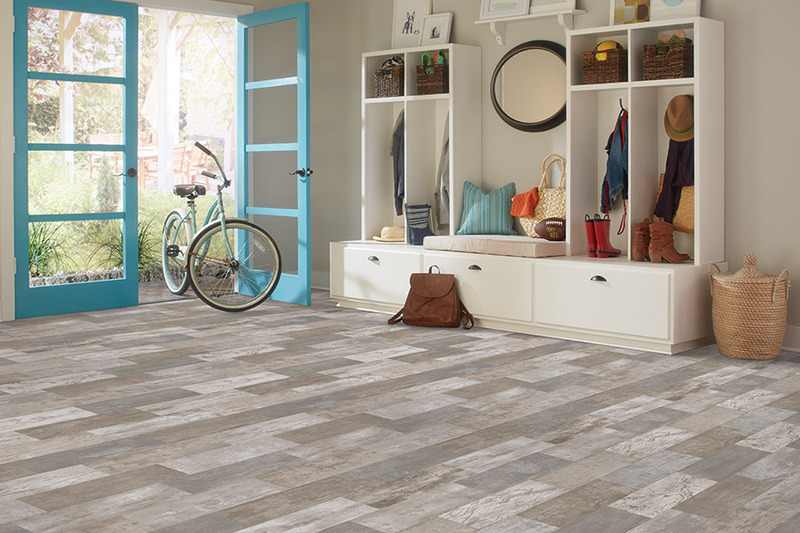 Our staff will be happy to answer any questions that you may have, and they would love to show you our great line of luxury vinyl tile and plank flooring systems.